The very strong bitter of the Cappelletti distillery. Secret recipe of the nineteenth century. Bitter of invigorating and invigorating spices. Bitter digestive of herbs from Trentino. 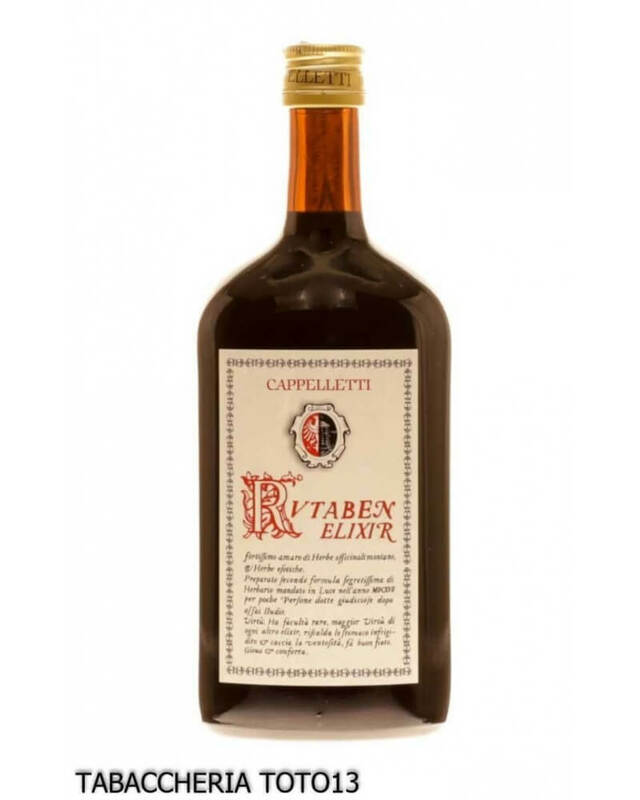 The bitter Rutaben distillery Cappelletti is a very strong bitter, 45 degrees. The bitter Rutaben of Cappelletti comes from the mixture of spices, a secret mixture of exotic spices and herbs from Trentino in pleasant harmony. The recipe as the ingredients have remained unchanged over time. Particular is the care in the preparation of this bitter digestive distillery Cappelletti, time is king and the ways and instructions for each individual drug are respected, this is one of the secrets of the harmony and effectiveness of this bitter. RutaBen by Cappelletti is sugar-free with mountain herbs and exotic with its 45 degrees of alcoholic content "for a few learned and judicious people". 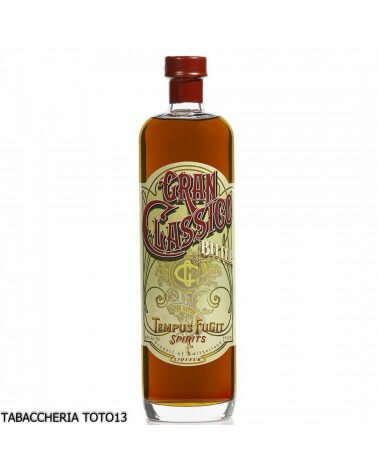 Recall that the Cappelletti distillery was founded as an herbalist pharmacy, an experience borrowed in the art of distilling completely natural and healthy bitters and liqueurs. Time passes but the Rutaben Elixir never goes away and who tries it then does not leave it anymore. Authentic Elixir of rare goodness and healing. Only the best root of Cinchona Officinalis is used. Produced from ancient Italian recipes and traditions. Produced with pride by the Clementi, Fivizzano, M. Carrara Pharmacy. 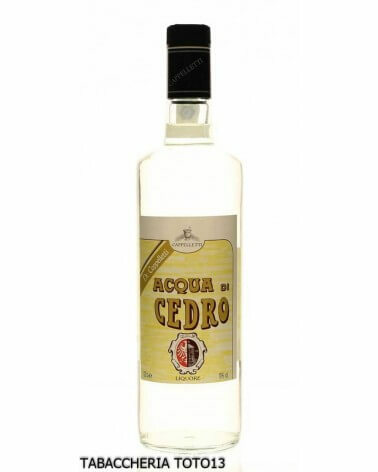 A traditional Martinique liqueur. 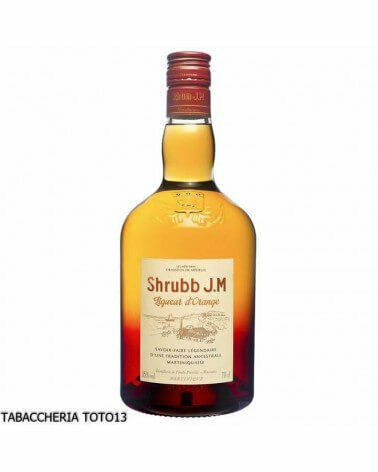 Srhubb Creole is a superb blend of best white rum and aged Clement aromatized with oranges. The Grand Marnier "Cuvee del Centenario" was created in 1927 in honor of the 100th anniversary of the Grand Marnier house. Collectible liquor bottle. More intense than a classic Guignolet, the Guignolet de Dijon Boudier traditionally reaches an alcohol content of 18% vol. Draw the sweetest sweet liqueurs in the world. Suitable for many uses and recipes. 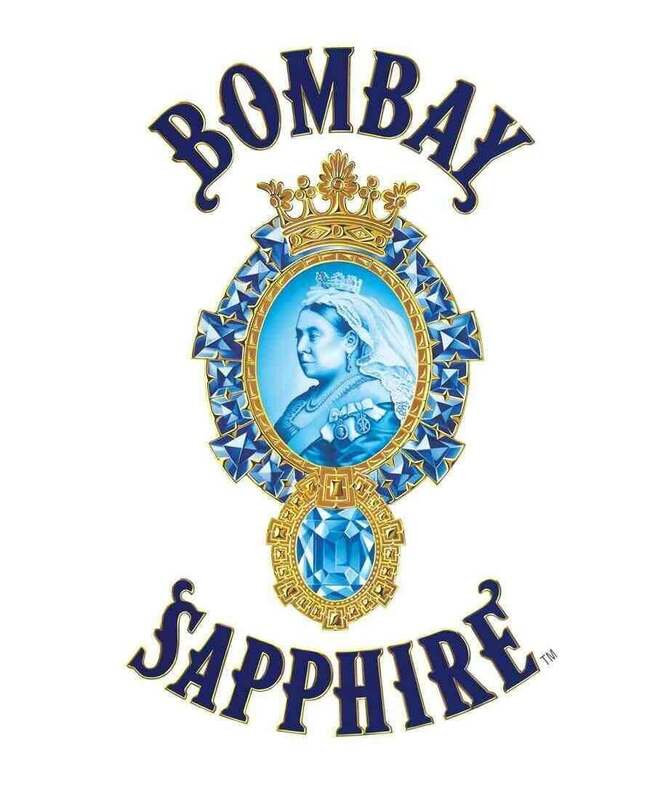 It is not the classic blueberry brandy. Each bottle contains 200 grams of blueberries. 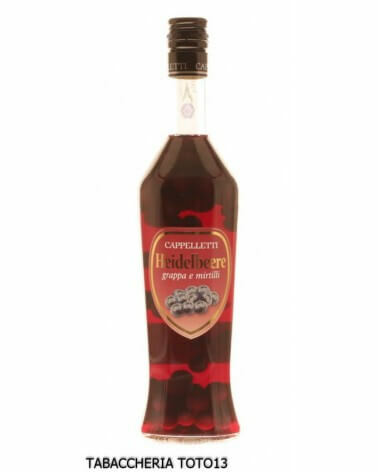 200 grams of blueberries are added to the soft white grappa Blueberry liqueur that a lot of women love. 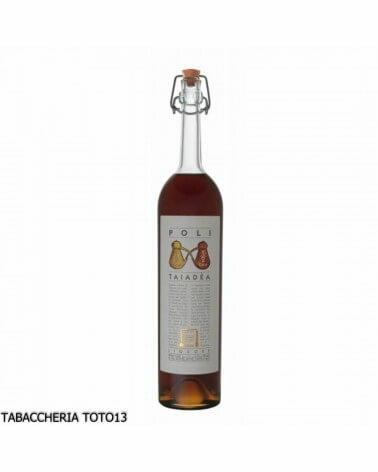 Italian traditional liqueur. Completely natural produced with the cedars of Lake Garda. To try in desserts or fruit salad. Limocello di Cappelletti is produced only with lemons from Lake Garda. 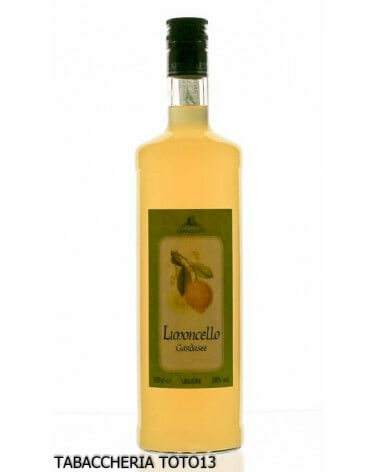 The best Italian artisan limocello. Perfumed liquor. 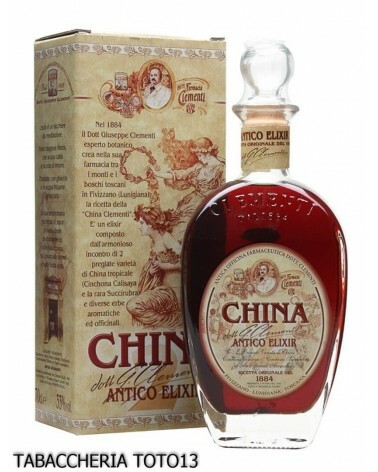 This invigorating liqueur owes its properties to a prolonged infusion of China Calissaya root. 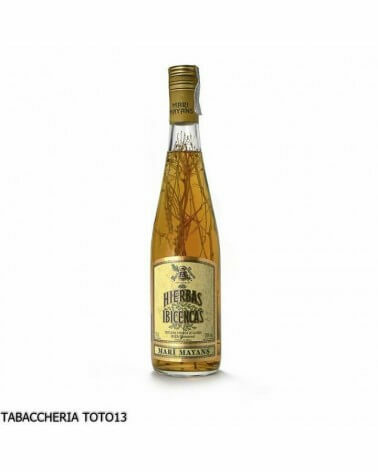 The Ibicencas Herbs are the combination of a slow, careful and refined distillates of local herbs and plants, teas, aromatic bubbles and maceration of the island Ibizza. Bitter artichoke wild Etna that are unique in the world for flavor and beneficial properties. 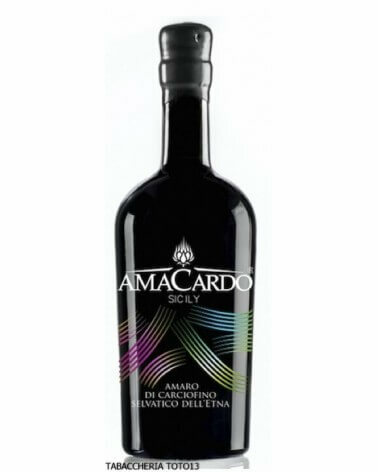 Extracted naturally from the wild artichoke crop in the Sicilian valleys around the volcano Etna, the bitter Amacardo will surprise you with a friendly and rustic taste. 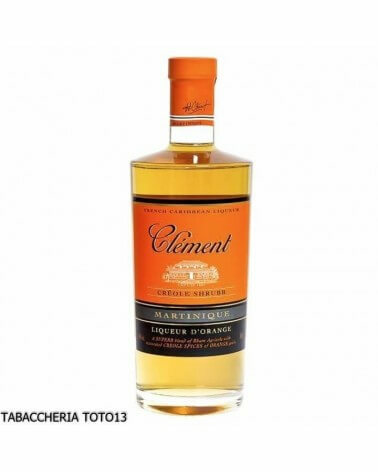 traditional liquor of Martinique. deep golden and bright. It has pleasantly spicy olfactory scents and citrus.